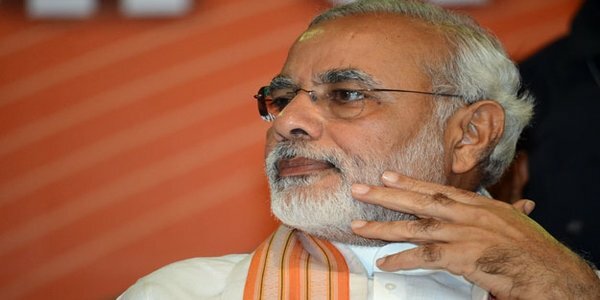 Prime Minister Narendra Modi on Tuesday announced an interim relief of Rs 1,000 crore for Andhra Pradesh’s cyclone-hit. He also announced Rs 2 lakh ex-gratia to the next of the kin of those killed and Rs 50,000 for those injured in the cyclone Hudhud. As many as 29 people have died in the disaster in Andhra and Odisha. Modi arrived in Visakhapatnam earlier in the day where he was receive by Andhra Pradesh Governor ESL Narasimhan, Chief Minister N Chandrababu Naidu, Union Parliamentary Affairs Minister M Venkaiah Naidu, Civil Aviation Minister P Ashok Gajapathi Raju, BJP MP from Visakhapatnam K Haribabu and state ministers. The Prime Minister saw the damage caused to the airport by Cyclone Hudhud on Sunday.